BERLIN -- Global sales of BMW brand cars increased by 5.6 percent last month to 168,129 but growth was slower than rival Mercedes-Benz, which is thriving on record momentum in China. Sales rose in May on strong demand for SUVs and its flagship 7-series sedan, BMW said said today in a statement. Deliveries rose 7.5 percent to 37,487 in China and had a double-digit increase in Europe. Mercedes on Monday said its global sales jumped 13 percent to a record 170,625, thanks to strong compact-car and SUV demand, with China alone posting a rise of 39 percent to 38,271. Audi, which dropped behind Mercedes in global luxury vehicle sales last year for the first time since 2010, said on Thursday it increased May deliveries 6.7 percent to 164,150 cars, with China volume climbing 5.5 percent to 50,002. BMW may struggle to retain the luxury sales crown it has held since 2005 this year, lagging behind Mercedes with five-month sales of 797,457 to Mercedes's 818,175. Audi is No. 3 with 784,280. BMW said global sales of its Mini brand rose 3.6 percent last month to 29,864, contributing to a 5.2 percent jump to 136,617 through May. 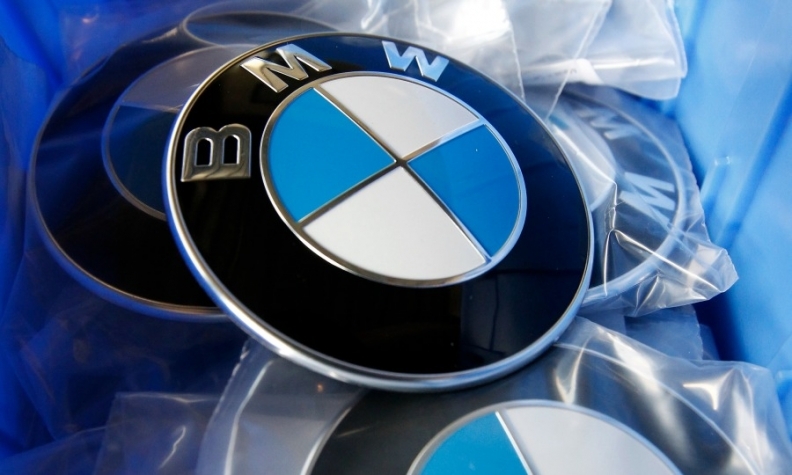 BMW Group sales in May rose 5.3 percent to 198,354. Five-month volume was up 5 percent to 935,288.